Restoring #HondaSerialOne -The first Honda automobile in the U.S.
Honda’s new weekly online content series pays homage to the company’s roots in America and reflects the challenging spirit of Honda by featuring an in-depth look at the step-by-step restoration of the N600 by Los Angeles-based mechanic Tim Mings. In 1969, Honda brought the N600 Serial One test vehicle to the U.S. Their mission? To pave the way for a new kind of automaker in America. Through fate, #HondaSerialOne found its way into the hands of the one man with the passion to bring it back to life. 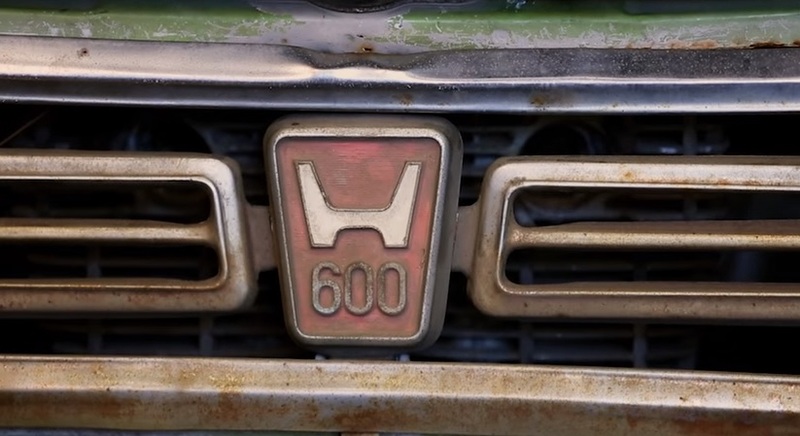 AdStasher: Restoring #HondaSerialOne -The first Honda automobile in the U.S.